If you’re looking for a super quiet, easy-to-concentrate area to study in, the Music library is the spot to go. In addition, the library has study spots that groups of more than two can reserve. If you’re looking for a library with less frenzy, and a lot more light, this is the option for you. The main office of the Political Science and International Studies departments is a relaxing, sleepy building on the periphery of campus. A small walk past Dooly will take you to this white building that has tables outside, as well as on the first and second floors. If you want to avoid the noise of conversation, but still have the sound of birds and trees in the background, this area is perfect for you. 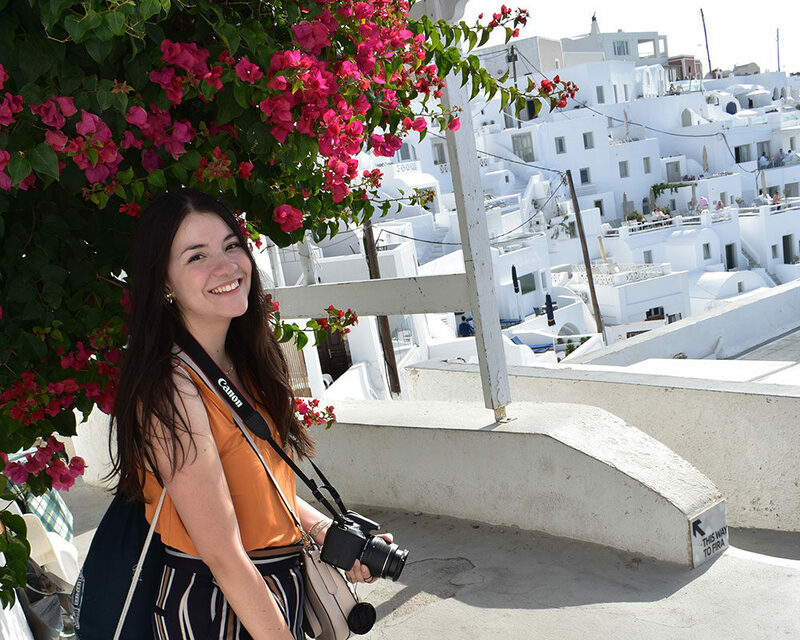 Located on the third floor in the School of Communications, the terrace is usually rather empty, making it a perfect place to not only study, but also gather and collect yourself. If you’re a fan of the outdoors and enjoy serenity, this is the study spot for you. For those unable to find areas to consolidate for group projects, the engineering building has classrooms open for occupation. Private, secluded, and equipped with whiteboards, this is a great alternative to study rooms in the library! The sound of the fountain in the background and slight conversation makes this a vibrant, yet relaxing place to set shop. Einsteins is close by for a quick bite, and there are outlets everywhere so there’s also no need to worry about your laptop’s battery. 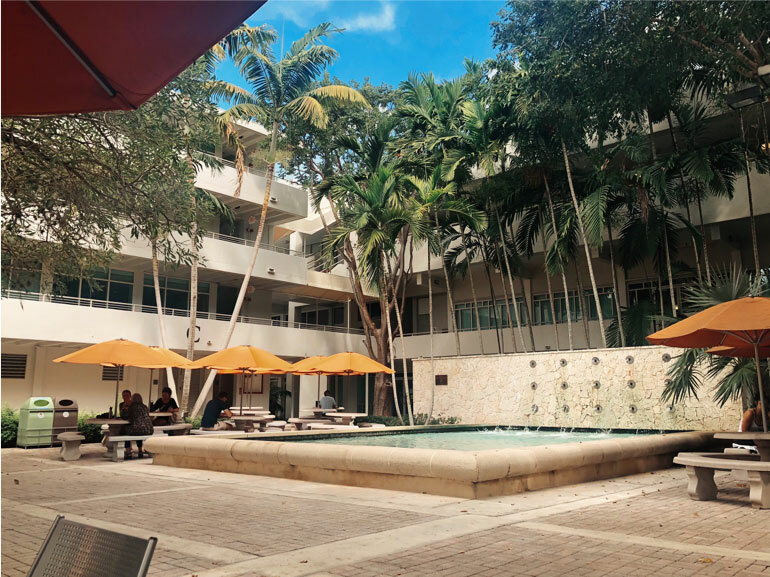 Finals season is never a pleasant time, but at least us UM students are blessed with good weather and a beautiful campus. 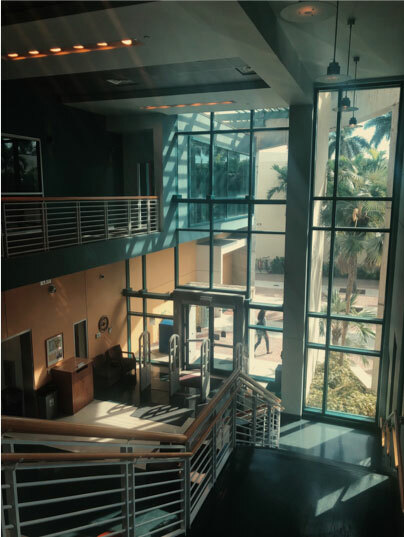 Take the time to step out of the UC, Richter, or Shalala, and explore the parts of campus that could bring you calm during this storm.